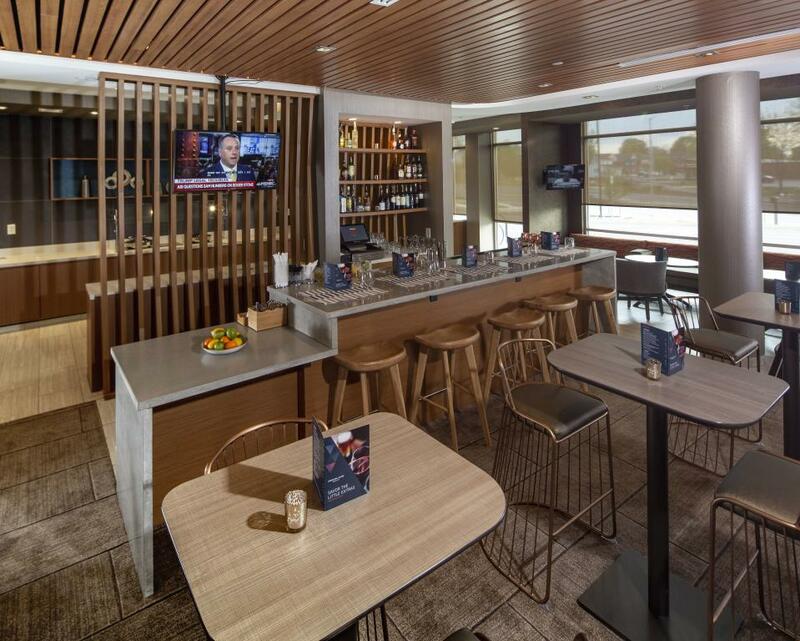 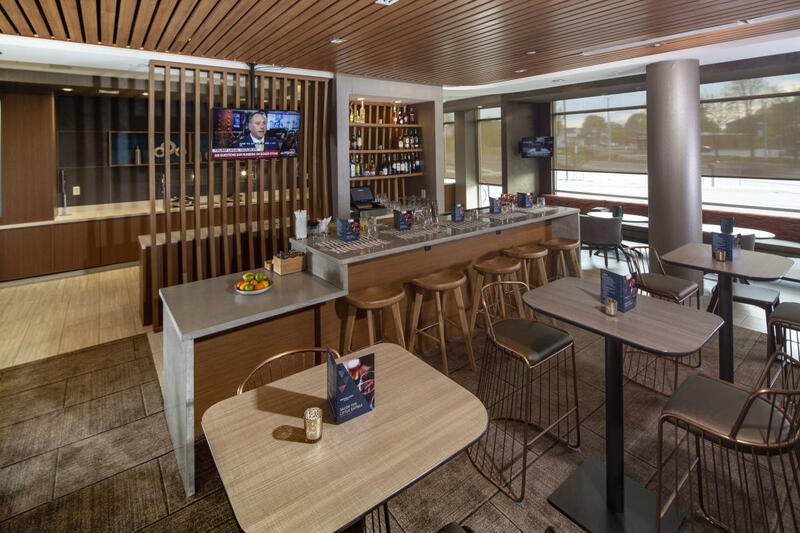 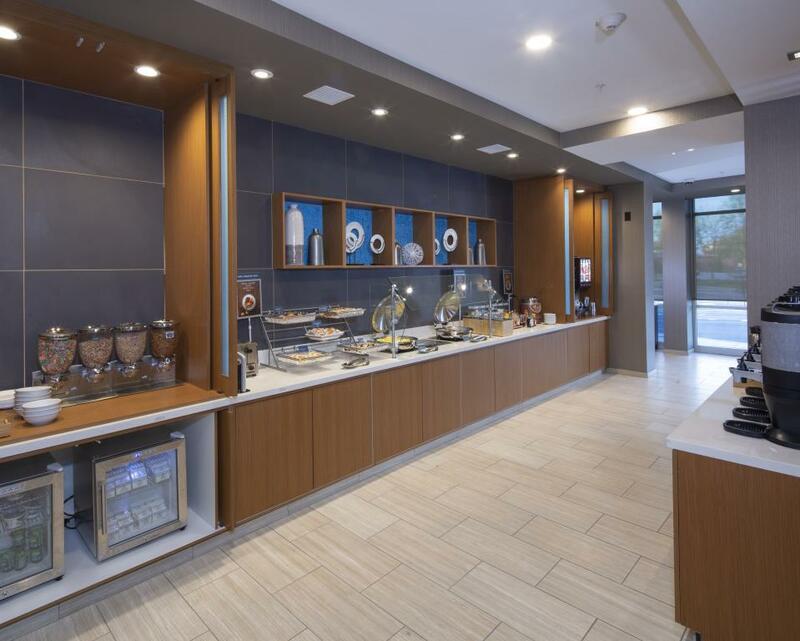 Find a little extra at SpringHill Suites Newark Downtown, Newark's newest family-friendly hotel. 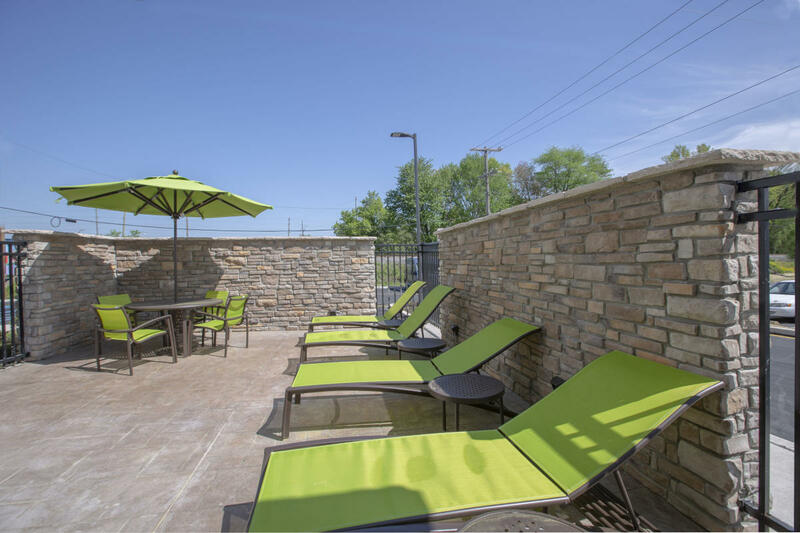 We're in walking distance of much of the University of Delaware campus, just two miles from the Bob Carpenter Center. 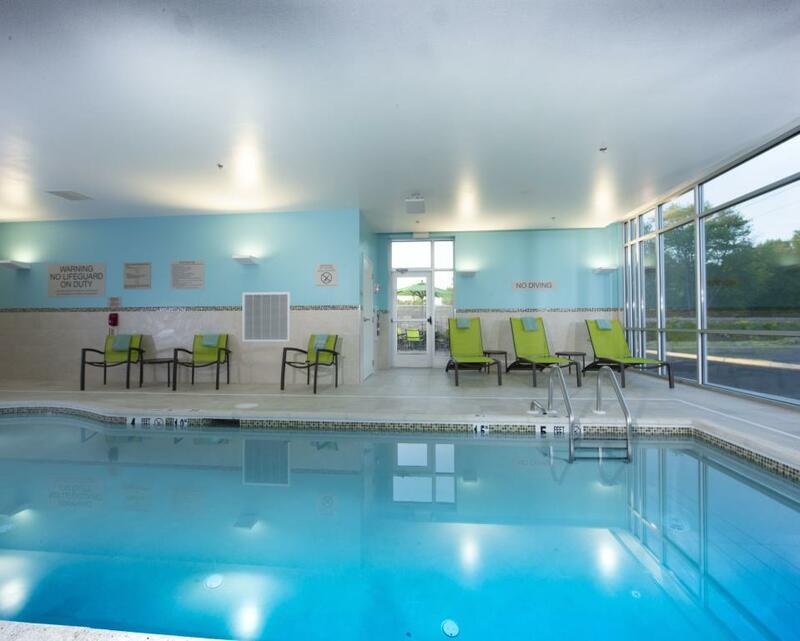 Other local attractions include the Delaware Park Casino and Racetrack, White Marsh State Park and the Christiana Mall. 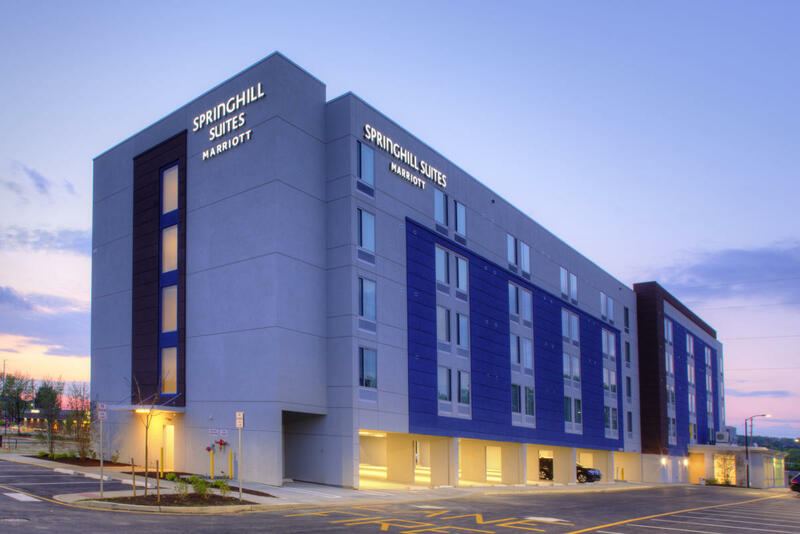 Our hotel sits next to a UNICITY bus stop, and both the Wilmington airport and train station are 20 minutes away. 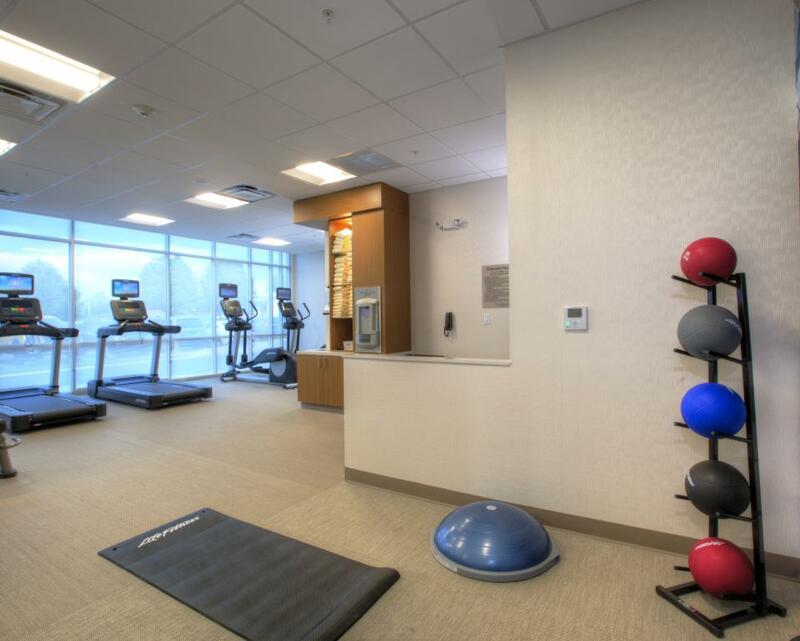 Enjoy our hotel's free parking, and inside discover a business center, complimentary Wi-Fi and an indoor pool. 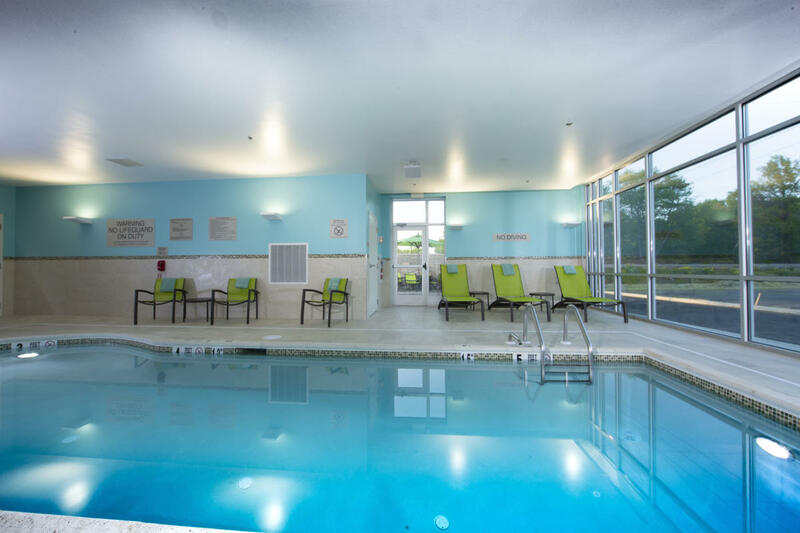 We also offer a complimentary, on-request shuttle for destinations within five miles. 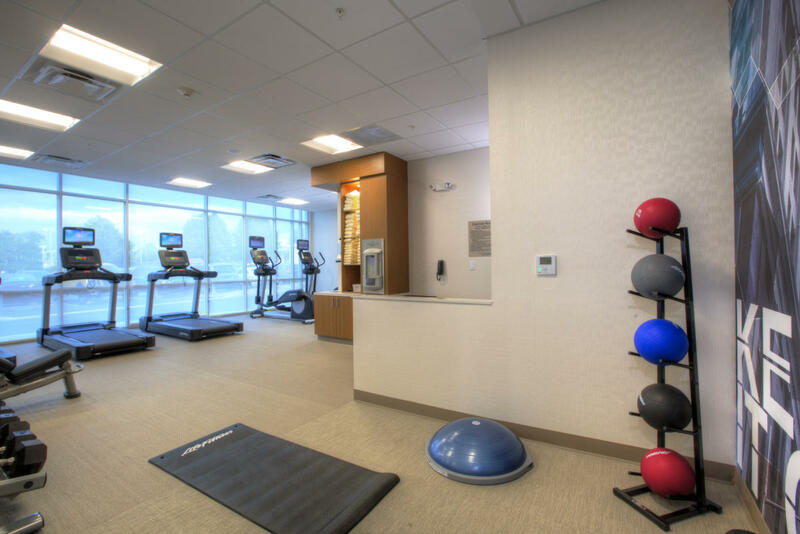 Our expanded 24-hour fitness center includes Life Fitness machines, free weights and yoga mats. 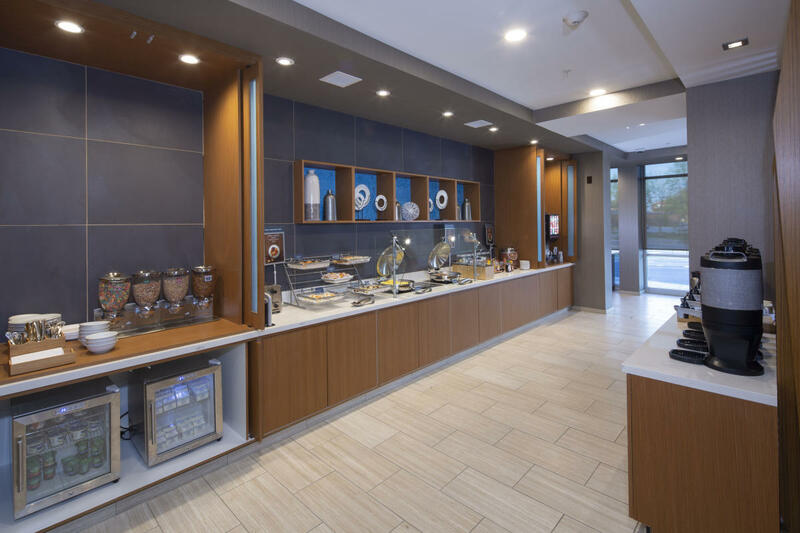 Begin the day with our free breakfast buffet, and relax in our hotel bar or on our outdoor patio. 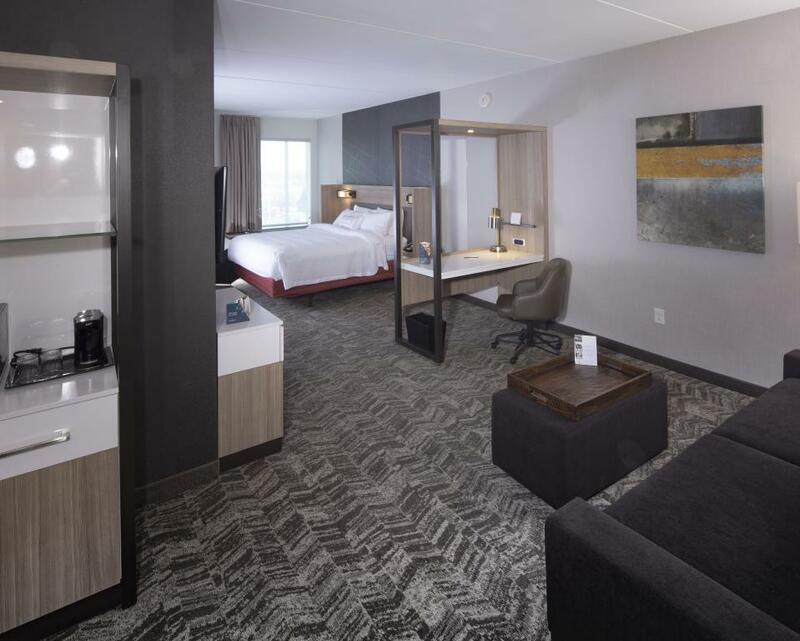 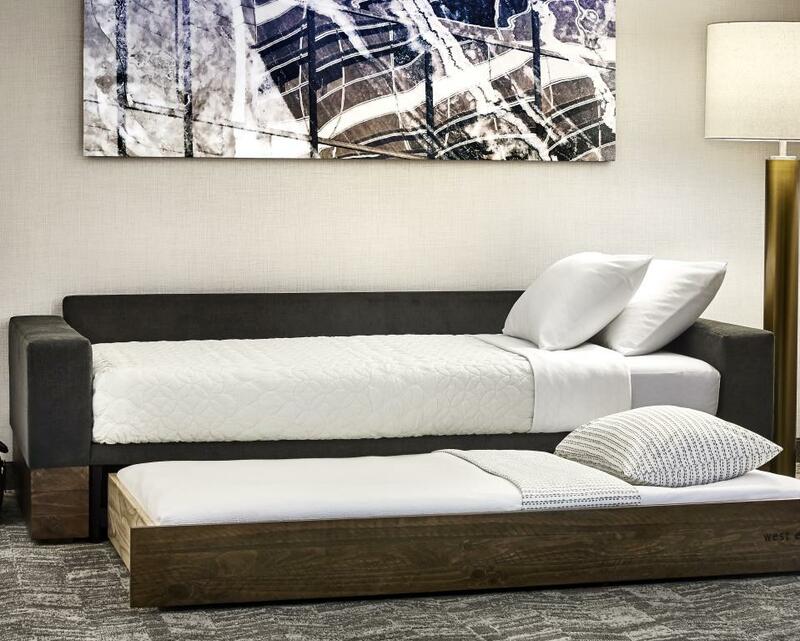 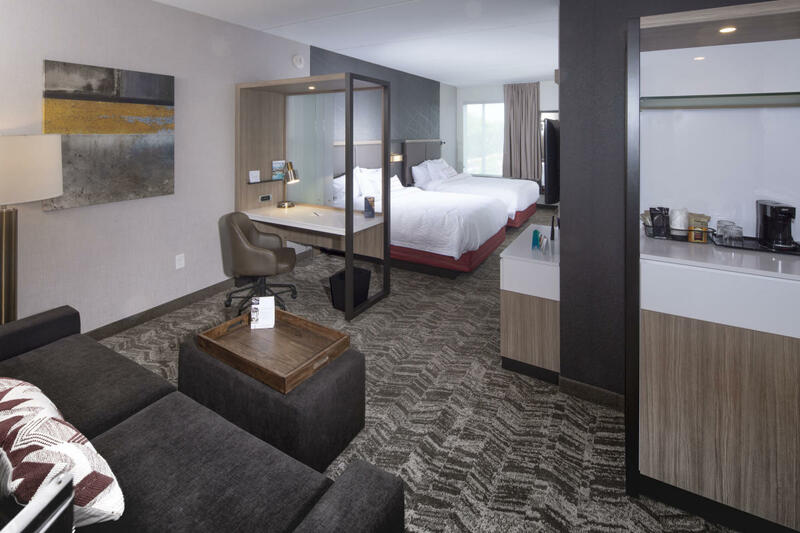 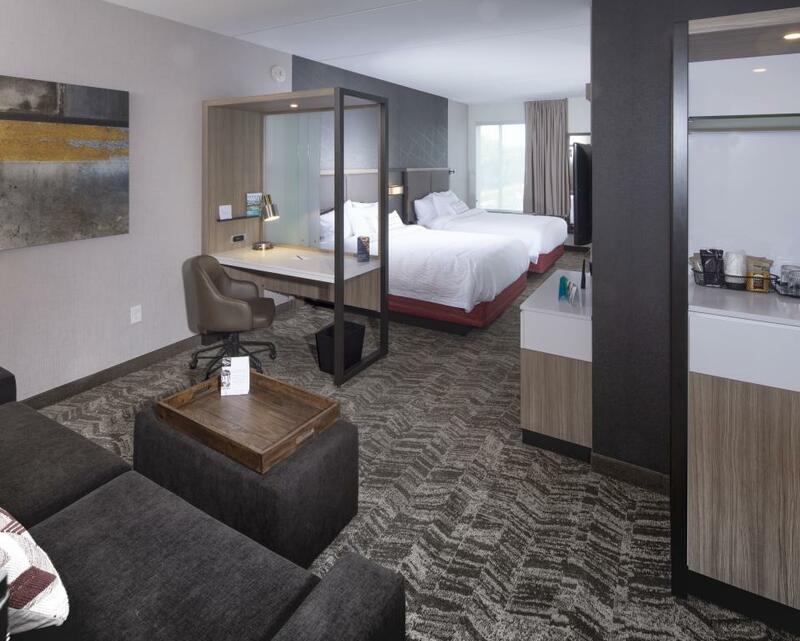 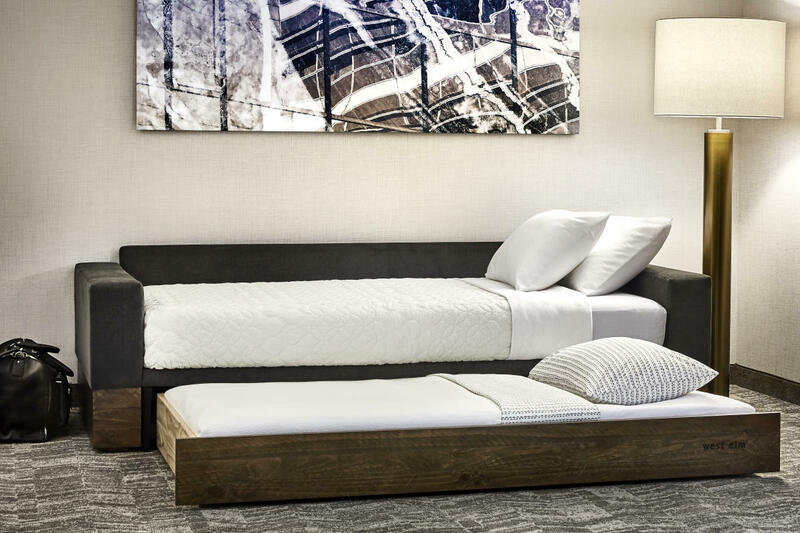 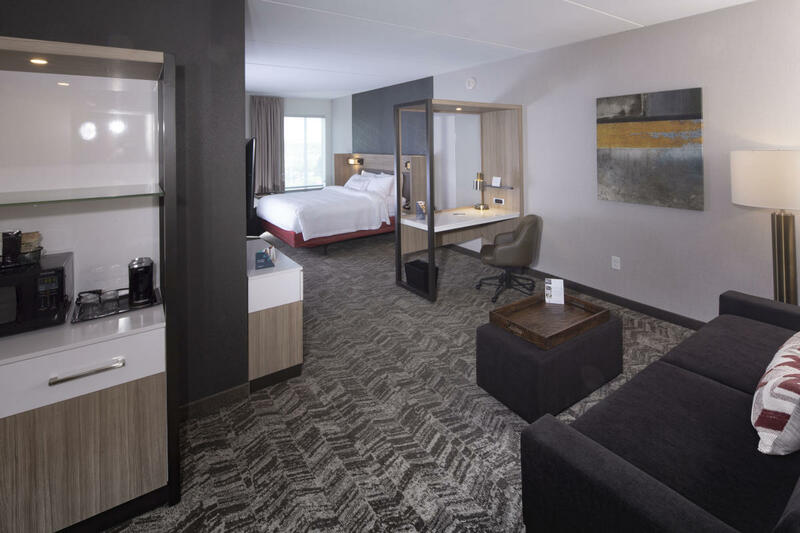 Our all-suite hotel features spacious suites with west elm furniture, walk-in closets, open work spaces and smart TVs. 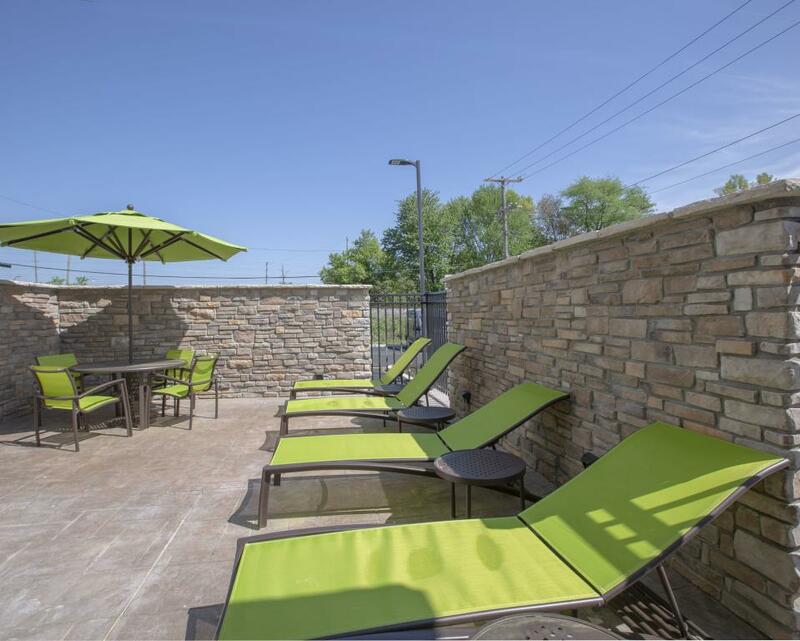 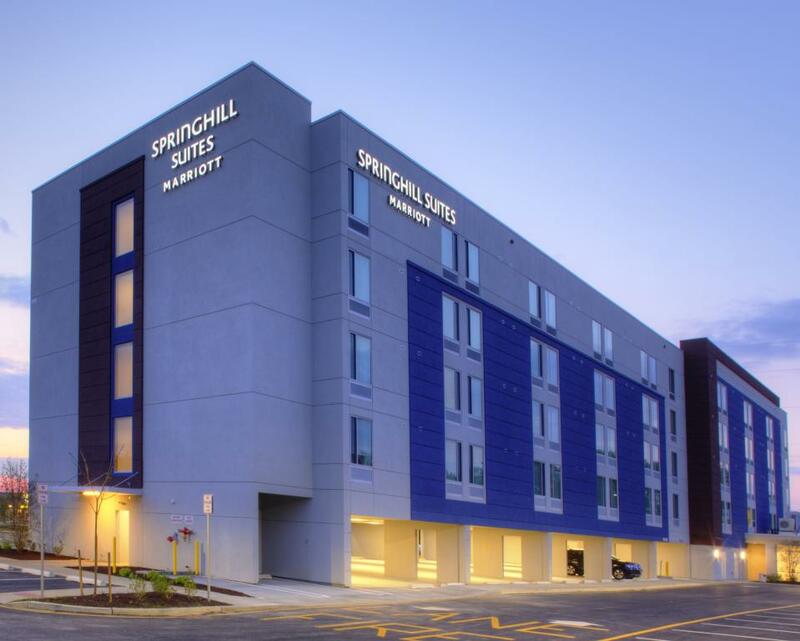 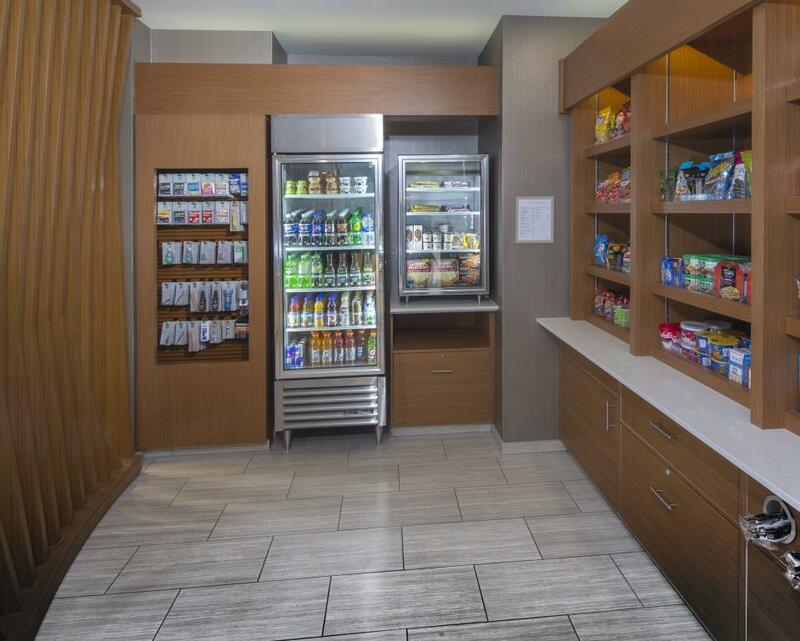 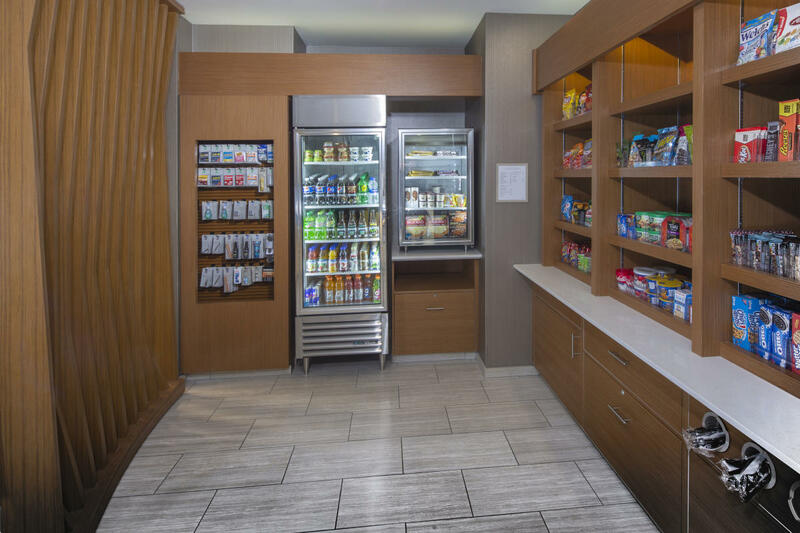 Expect more when you stay at SpringHill Suites Newark Downtown.